Southland's dynamic marine sector has been fuelled by competition and collaboration between constructors, manufacturers, infrastructure and service providers. It has gained an international reputation for its quality workmanship and ability to tackle a range of design and build challenges. The sector is respected for building really durable boats and standing behind its workmanship, which has been rewarded with international sales success for fit-for-purpose commercial tourism and fishing vessels, as well as military, surveillance, and Coast Guard boats, designed to operate in difficult conditions. Southland has a highly capable, stable and adaptable skilled workforce. Its businesses have achieved high levels of HSE (Health, Safety and Environmental) practices to international standards, and gained an enviable reputation for its lean (5S) manufacturing processes, which minimise waste and optimise productivity. Southland is renowned for designing and building the world's best small aluminum boats, and for the commissioning of larger custom vessels to order. The large fishing industry whose workplace is two of the most difficult stretches of water on the planet; the Southern Ocean and Foveaux Strait, as well as the vast local recreational playground of rivers, lakes, fiords and oceans, contributes to the region becoming a centre for excellence in marine design and construction. 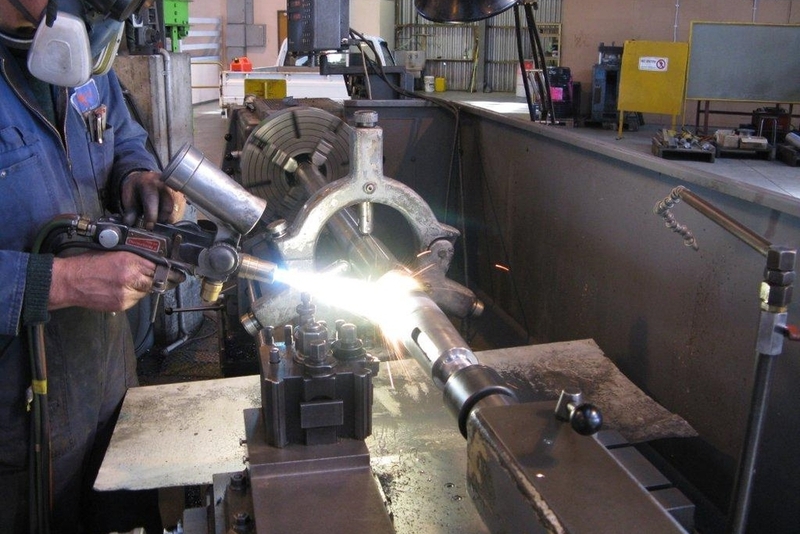 Southland has a long history of engineering and manufacturing innovation and excellence, driven by strong domestic demand from the agriculture and tourism industries. The engineering and manufacturing sector has been strongly supported by the local community, as well as the District Council and other regulatory authorities. A stable temperate climate with long daylight hours contributes to Southland's natural competitive advantage. Southland benefits from a skilled stable workforce built around economic sectors that have grown strongly for over 100 years; agriculture, tourism, fishing, energy, mining, forestry and dairy production. Southland's aluminum smelter also generates significant local work and demands world class standards. The region's deep water port provides a direct connection to the world.